Apart from this season's lovely lace and pretty pastel trends, I also really love all the brights and neon that's been popping up all over the stores and online. 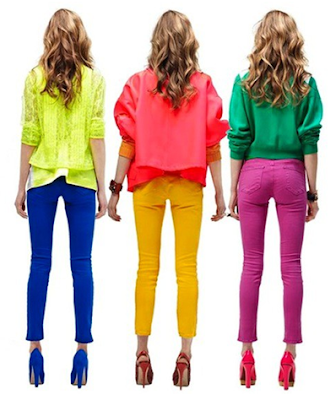 I'm especially a big fan of bright blazers and neon jeans. 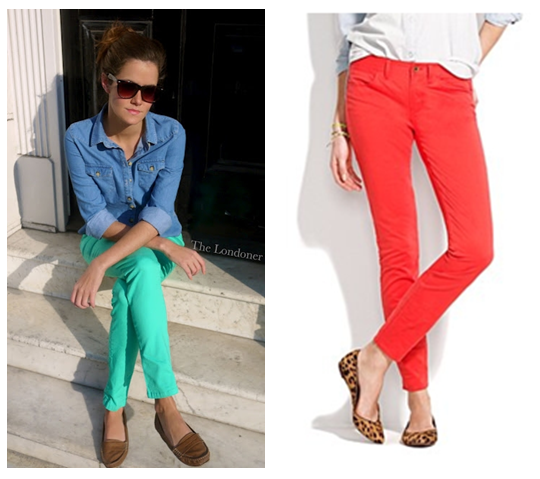 As I already bought a pair of mint jeans last year, I'm thinking of getting a pair of neon orange/coral jeans. 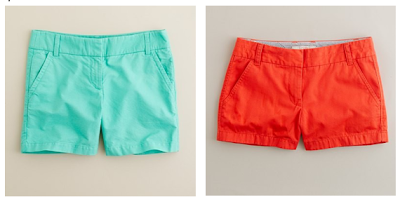 Thank you again, Pinterest, for the beautiful brights and neon inspiration! 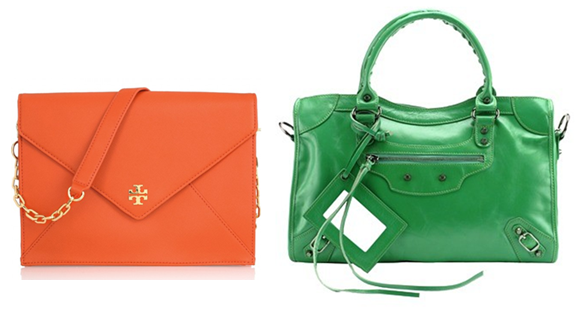 Do you like this trend for spring and summer? 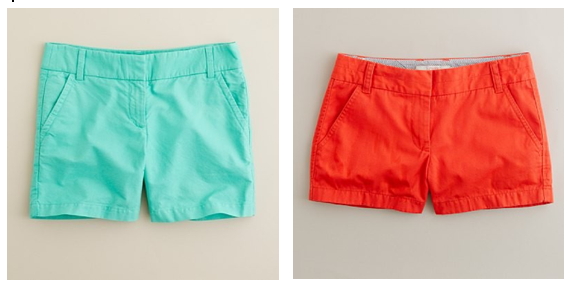 Will you be buying some brights and neon? Glad you liked it! Did you end up buying something online? I'd put everything in this post in my closet! 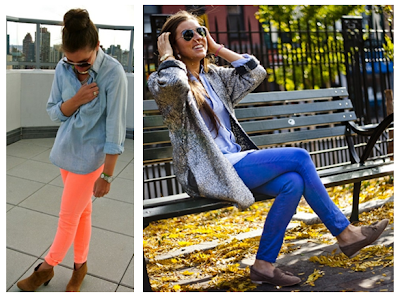 I hope to find a pretty neon blazer, preferably in Coral this spring! Oh and I really want those bright orange skinny jeans she's wearing in this post! Love it! i love the bright colors. i especially love all the jewel tones. i need a pair of emerald green jeans in my closet. ugh. yep i saw a lot of fluo color in the shops here in milan! do u want follow our music blog? :) Musique Buffet! They are so fun - just not sure if I can pull off the neon jeans though... time will tell! YES! The pink would look great on you! absolutely love the dresses and the first outfit on the first picture! Its amazing..
Like all these fresh colours.